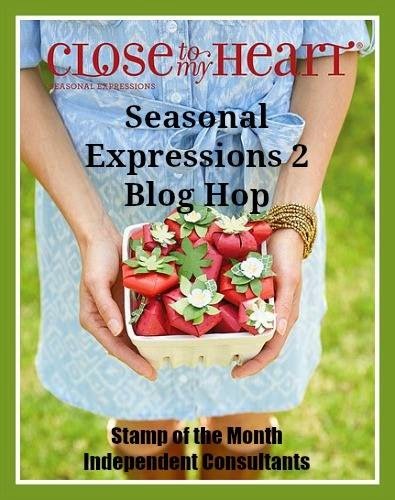 You are going to LOVE the contents of our NEWLY released Seasonal Expressions 2 that made its' debut on April 1st! You can view the online version by clicking here but it is best to get one in your hands. More importantly, you will LOVE the product even more when you see it in person! 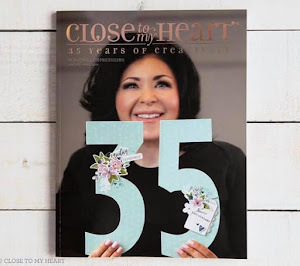 If you are coming from Pam E.'s Blog you are on the right track. 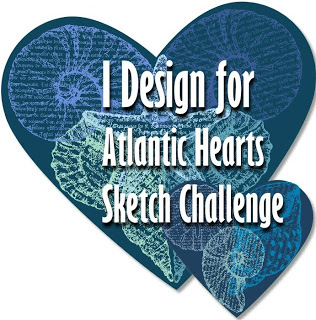 You will also find a complete listing of participants by clicking here. 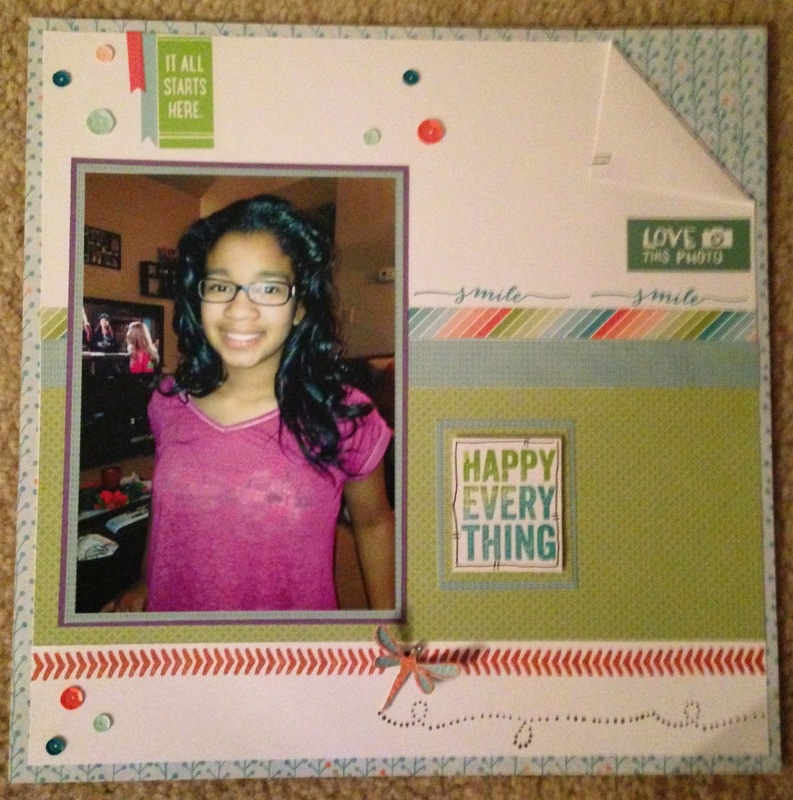 I used a variety of products from the Seasonal Expressions 2 to make this scrapbook layout including the design from pg 27. I started with the featured paper packet "Blossom. I absolutely love the color palette. 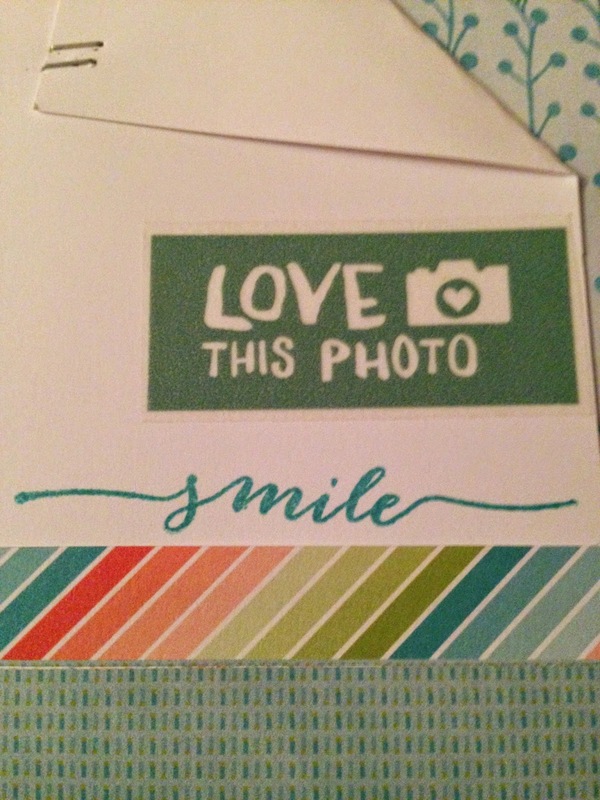 For stamp sets I used the Hostess Reward stamp set "Paper Bird" and the Operation Smile stamp set "Happy Everything". I can't get enough of using sequins and we now have "Oceanside & Coral Reef"to match the Blossom color palette. I cut the dragon fly from the CTMH Art Philosophy cricut cart. 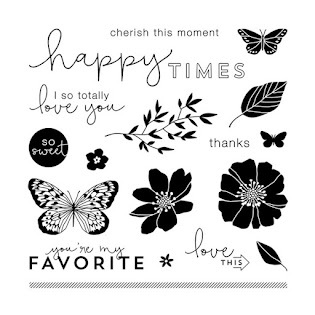 How cute is this "Love this photo" from the new "Boardwalk washi"!! 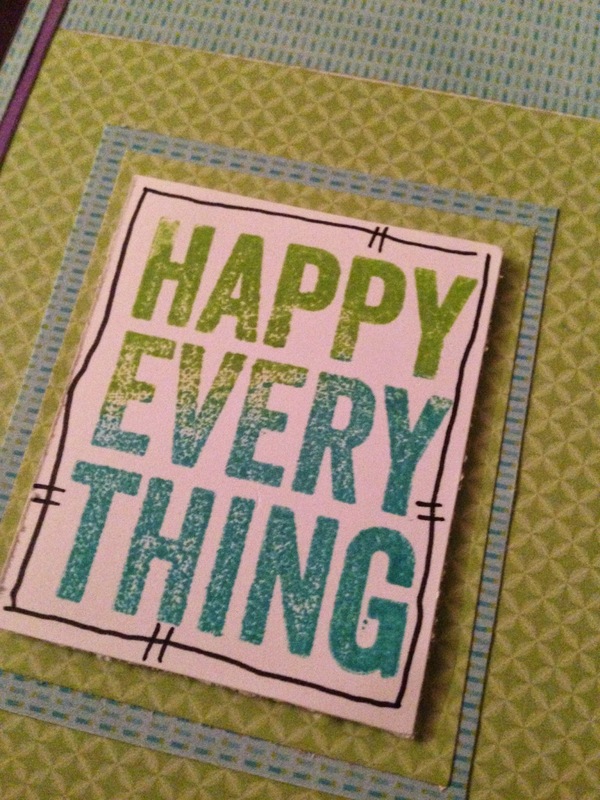 Close up of the "Happy Everything" sentiment stamped in a combination of Pear and Lagoon ink. Here is another look at the "Boardwalk Washi" and "Carnival" washi!! Let me know which brand new product is on the top of your list today by leaving a comment. I would love to hear from you! Now, head on over to Maureen's blog where you are bound to find something adorable to add to your list. I love the new washi...great way to use it! Thank you Michelle! I like this washi as well. Love everything about this! And your daughter is beautiful! 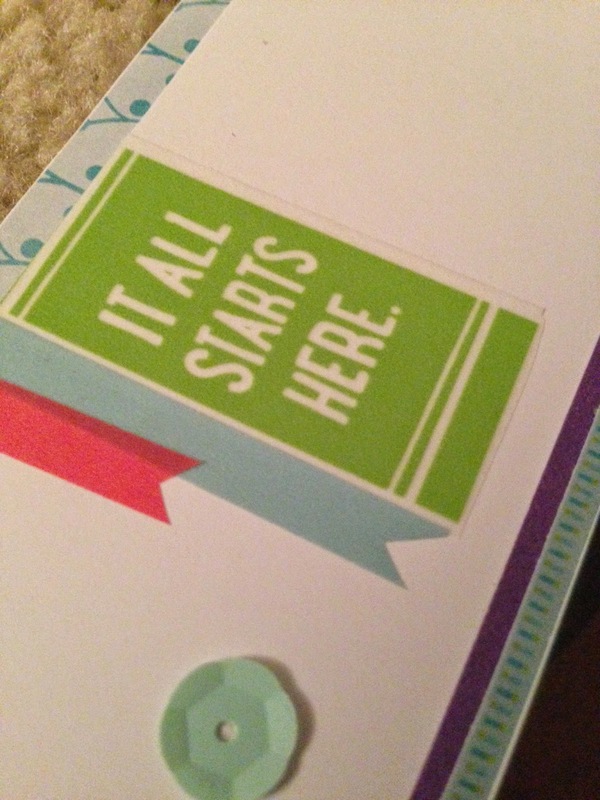 Beautiful page - love the Washi sayings that you've added....and of course the sequins! Thank you Lisa! I am loving the washi and sequins as well! Awwww, beautiful page and beautiful girl! Beautiful LO and daughter, tfs! Great fun layout. I really enjoy the details. What a great layout!!!! You used so many little details, love it. Lovely layout and your subject is beautiful! Love your layout Shalana!! All the details you've done on it are just perfect! And your beautiful daughter is highlighted perfectly! I can't wait to get some of the Boardwalk Washi...I just love how you used it. 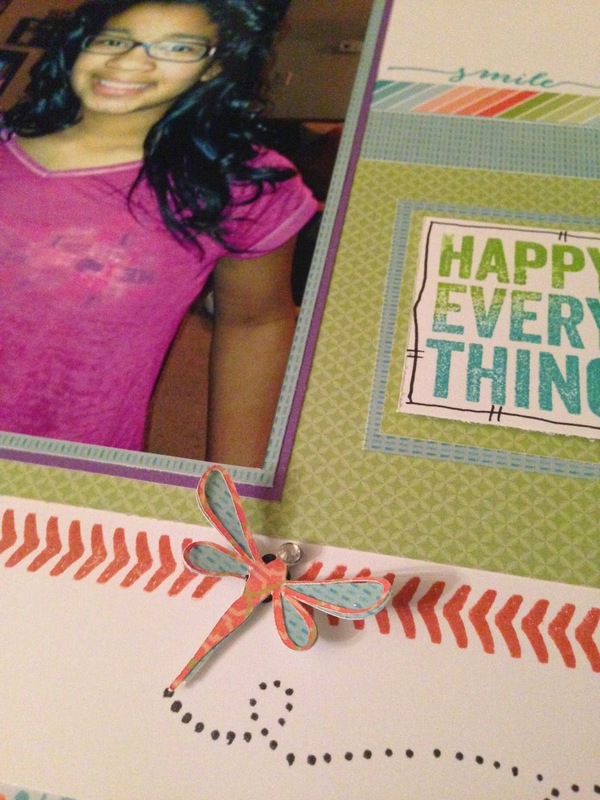 Wonderful layout for your beautiful daughter.